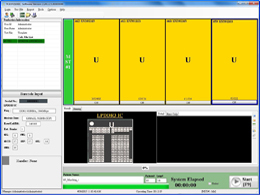 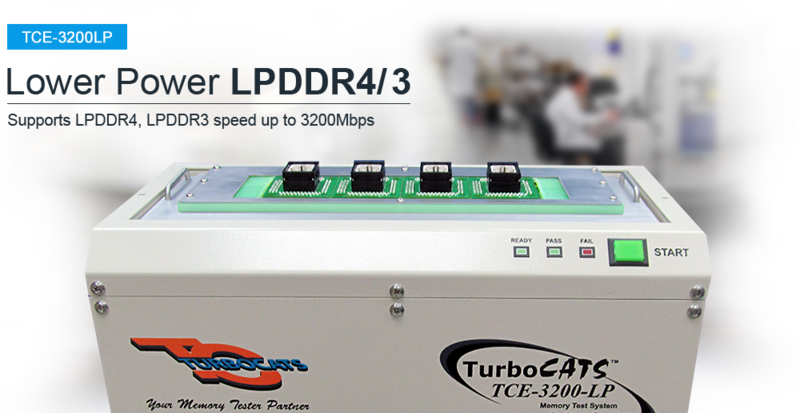 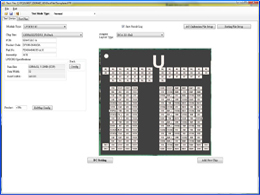 Testing LPDDR4, LPDDR3 devices is made fast and simple with the "Lower Power" LPDDR4/3 TCE-3200LP test system. 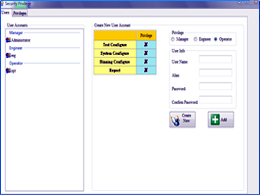 It can be configured up to 32 sites in parallel and integrated to the customer selected handler. 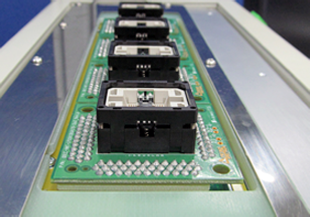 The TCIII-3200LP IC test system can be used as a production tool as well as an engineering tool. 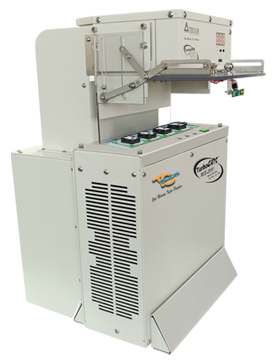 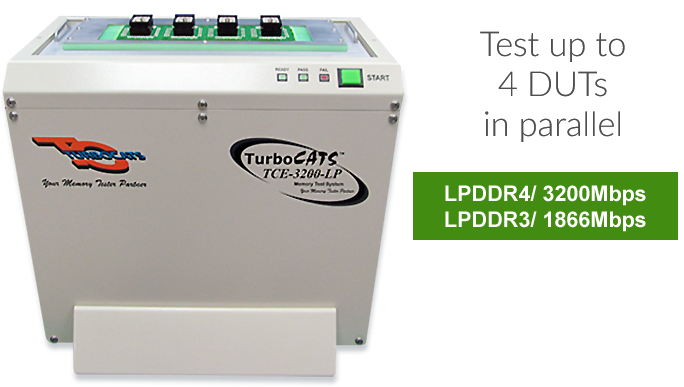 To assist manufacturers and integrators, TurboCATS has developed a heat chamber that can be integrated with the TCE-3200LP, LPDDR4 and LPDDR3 test system. 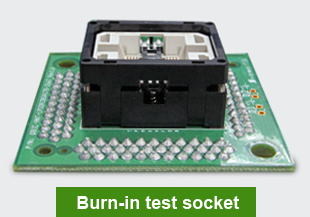 This allows the devices to be tested while being exposed to heat conditions. 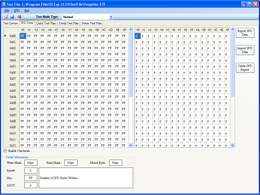 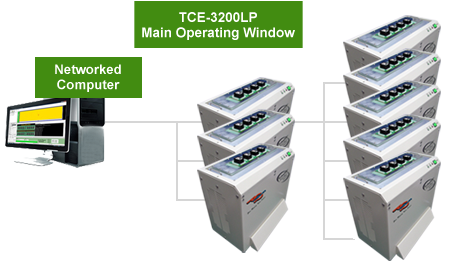 Programmable timing cycles : tRCD, tBL, tWL, tRL, tWR, tRFC, tRC, etc.